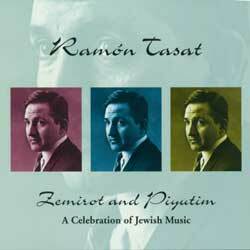 Notes Along with César Lerner and Natasha Jitomirskaia, Ramón Tasat shares Jewish holiday songs in this album. Included are examples of traditional melodies from Holland, Italy, and Constantinople. Two songs from Morocco are also part of the album and reflect a Moorish feeling.